Sidigas Avellino is the protagonist of the Italian “Basketball League Awards” for the regular season in Serie A Beko 2015-16 which are awarded by a jury of journalists and coaches, general managers and captains of the 16 teams in Serie A Beko. 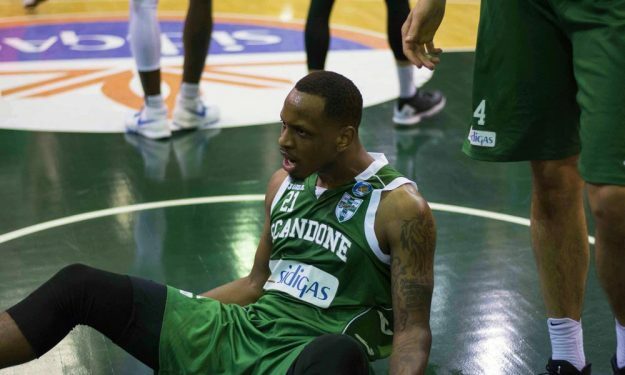 James Nunnally of Avellino won the MVP award with 90 votes, followed by Davide Pascolo (41) of Dolomiti Energia Trento and Krunoslav Simon (38) of EA7 Armani Milano. Also the sports director of Avellino, Nicola Alberani, got the executive of the year award with 122 votes. Cesare Pancotto of Vanoli Cremona who extended his contract with the team today for two more season won the coach of the year award with 146 votes, over Stefano Sacripanti of Sidigas Avellino with 134. Diego Flaccadori of Trento won the young player of the year award with a total of 187 votes.